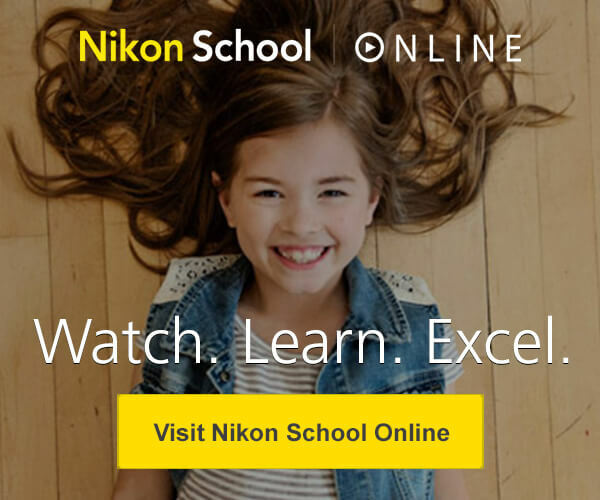 As loyal Nikon partners, Nikon Ambassadors commitment and contributions to the photographic industry have inspired photographers around the world. Transfer and share great images in an instant with Nikons advanced wireless connectivity technologies. Get insider tips for preserving every magical moment of your Walt Disney World® Vacation. Learn tips and techniques for capturing dynamic photographs of the stars and the moon.